This tutorial is going to show you how to make your own Over-Sized Scarf! I did not add trim to this scarf, but I did include instructions and photos of how to add trim. Put the two pieces of fabric together RIGHT SIDE FACING EACH OTHER. Now we are going to hem up what you just sewed. Start by laying your scarf flat. This will clean up your scarf, so you don't have any raw edges exposed. Do that to each side, the top, and bottom. Unless you want to add trim to the inside edges. 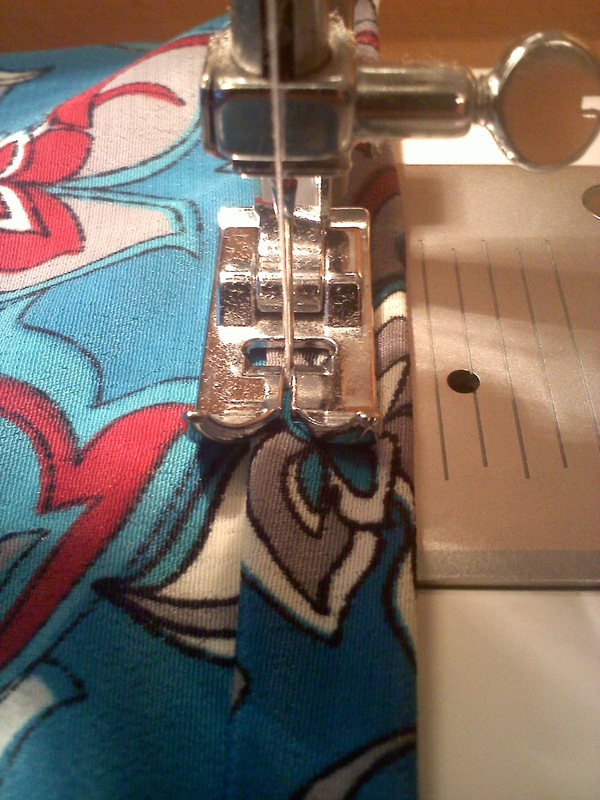 Cut four pieces of fabric that are 34 inches long and 2 inches wide. Sew close to where the two edges meet. Use a back-stitch . So you dont have two different lines showing on the outside of your scarf, you will use this. Heat and Bond. This one is Super strength. You only need Regular. I just wanted to show you what the package looked like. 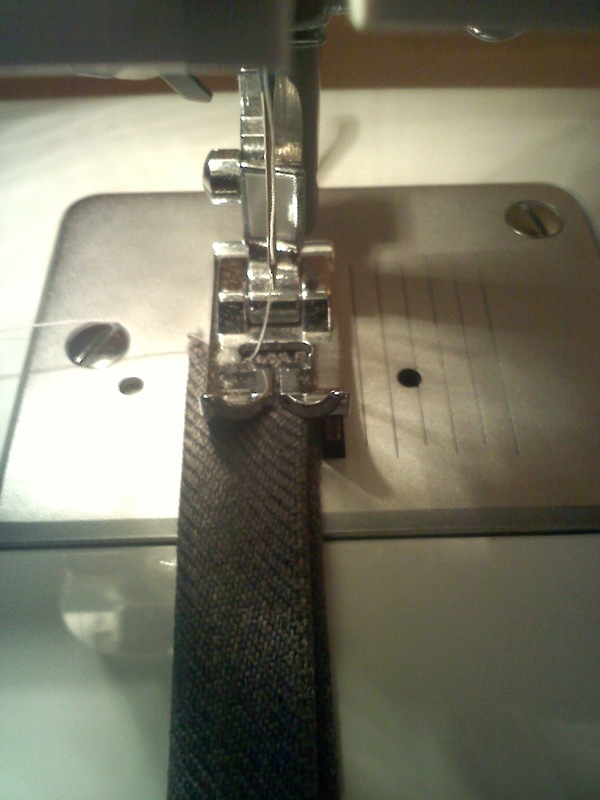 This is a great product that will hem two pieces of fabric together without having to sew it. Cut my head and bond strips 8 inches long, so I could do a little bit at a time. Do this over the entire outer trim, (Top and Bottom). If you have any extra trim when the two side pieces meet up, cut it off. When you are done, to give it a finished look, you can sew over the end pieces if you'd like to make sure they are extra secure. Just dont sew over the entire trim. Just the where the two pieces meet. My name is Korrine. 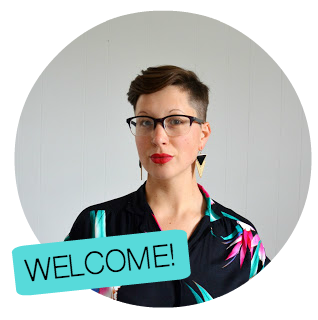 I am the maker behind Hello There Handmade! DIY High Waist Bikini in 5 Minutes NO SEW!! Visit Korrine's profile on Pinterest.